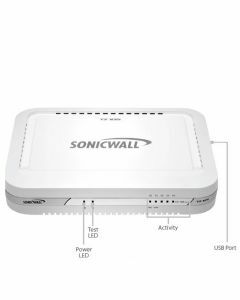 SonicWALL, Inc. provides network security and data protection solutions that enable customers and partners - around the world – to dynamically secure, control, and scale their global networks. 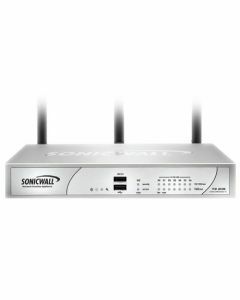 Built upon a shared network of millions of global touch points, Dynamic Security begins by leveraging the SonicWALL GRID Network and the SonicWALL Threat Center that provide continuous communication, feedback, and analysis regarding the nature and changing behavior of threats worldwide. 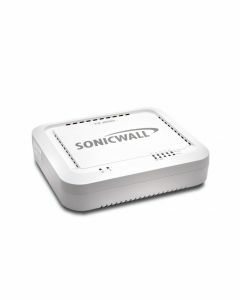 SonicWALL Research Labs continuously processes this information, proactively delivering defenses and dynamic updates that defeat the latest threats. 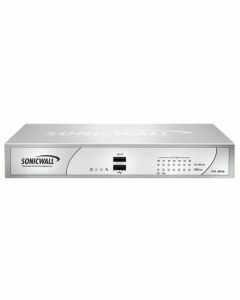 Leveraging its patented Reassembly-Free Deep Packet Inspection technology in combination with a high speed, multi-core, parallel hardware architecture, SonicWALL enables simultaneous, multi-threat scanning and analysis at wire speed and provides the technical framework that allows the entire solution to scale for deployment in high bandwidth networks. 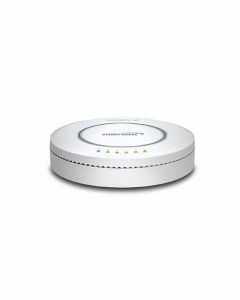 Solutions are available for the SMB through the Enterprise and are deployed in large campus environments, distributed enterprise settings, government, retail point-of-sale and health care segments as well as through service providers.